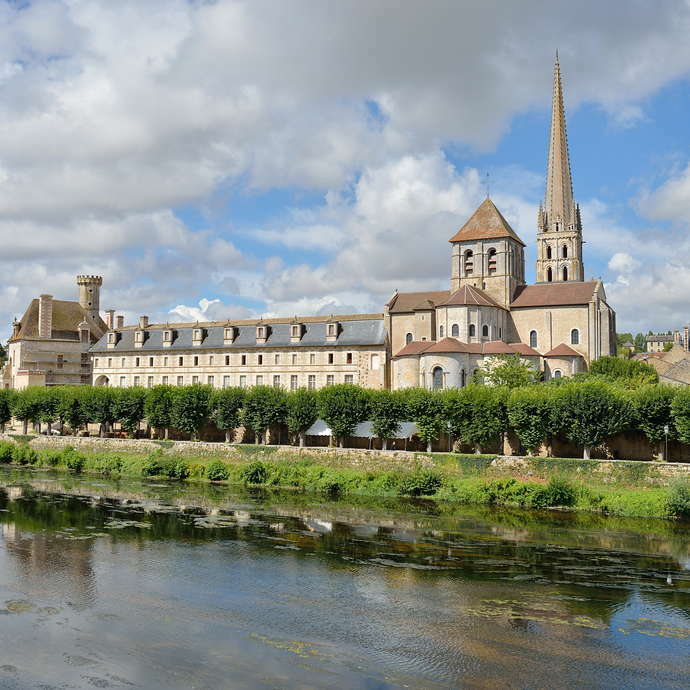 Nicknamed “The Romanesque Sistine Chapel" by André Malraux, the Abbey of Saint Savin is the only monument in the Nouvelle Aquitaine Region to be classified as a UNESCO World Heritage Site for its outstanding universal value. The Poitou Abbey of Saint Savin, a small village located in the Gartempe Valley, is the jewel of Romanesque art in Poitou-Charentes; the state of preservation and the vast surface (nearly 460 m²) of its wall paintings, commissioned by the Benedictine monks, will amaze you. 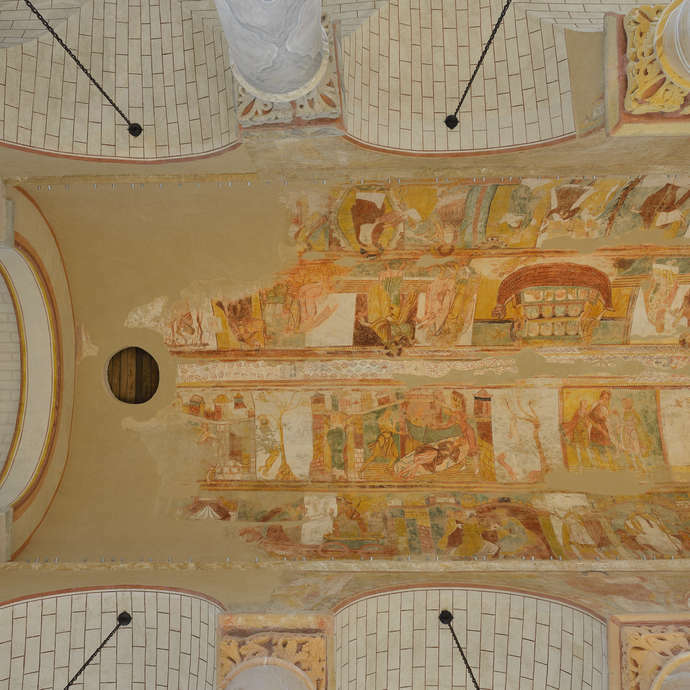 The monuments in the Valley of the Frescos share a common theme: their murals, all created at different times and a true reflection of a tradition that once consisted of decorating the walls with pictures. The works of these anonymous artists from the Romanesque period, and of the better-known artists from more recent times, express genuine narrative cycles or use representational images. Whether they are viewed as a commitment to embellishing a sacred site or to teaching the religious and the faithful, murals fulfil a dual didactic and aesthetic role.